World renowned for their weizens (wheat beer) and weissbiers (white beers). Northern German ales are quite different than those from the south, leading to regional differences. This column will examine top fermenting beers, specifically wheat ales such as Weissbier, Dunkel Weissbier and Weizenbock. The most common version of the weizen style harkens back to ancient Bavarian practice of using wheat to brew ales. 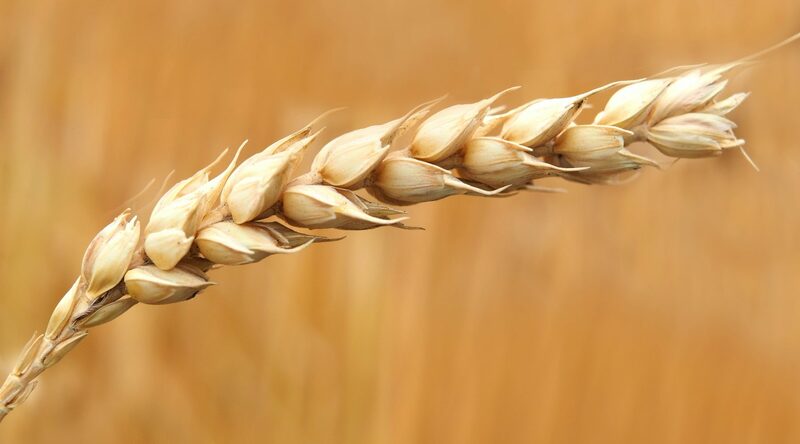 Tradition now dictates true weizens must have at least 50% of the grain bill consist of malted wheat. The rest is usually pilsner malt, and results in a straw to pale gold colour. 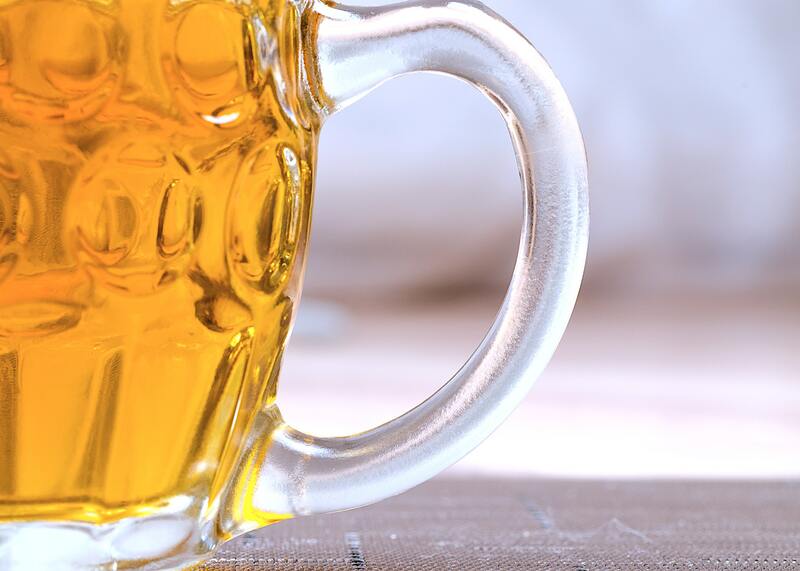 The combination of the high protein content in the wheat and special weizen yeast produces a cloudy, medium bodied beer with a large, fluffy head, usually served in a tall weizen glass, which allows extra room for the high carbonation. The aroma is full of bananas, cloves, and other fruity esters, with almost no hop presence. Its flavour can have banana, bubble gum, clove, and other spicy notes, sometimes with a touch of vanilla. With almost no hop flavour, a slight sweetness is sometimes perceived. 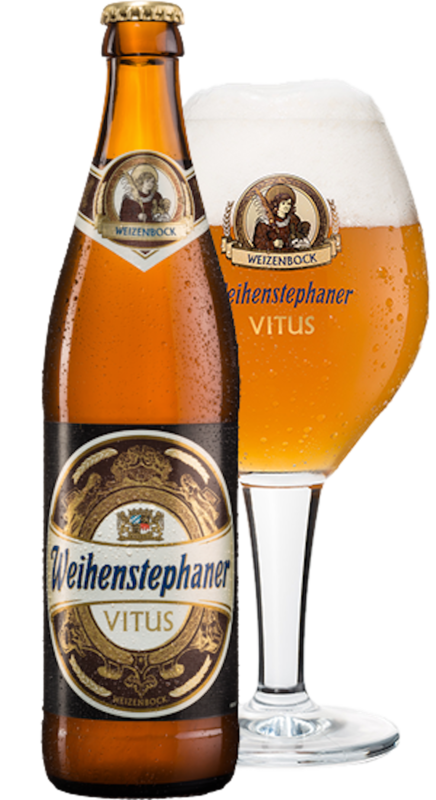 There are different versions of this beer; the Hefeweizen (with the yeast left suspended in the beer) and Kristalweizen, where it has been filtered out for clarity, although this style lacks the character of the hefes. This style is made with much of the same ingredients, and follows the same traditions, as the weissbier. However the addition of Munich or Vienna malt creates a dark (dunkel), brown to black version. This is actually the predominant historical style, as most beers of the Middle Ages commonly had a darker colour. It wasn’t until the 20th century that the light coloured version began to flourish. Because of the darker malt, it has only a hint of the banana/clove aroma and flavour. Still, with very little hop presence on the nose or palate, it does however have a richer, malty, almost light milk chocolate flavour. Following the common German practice of naming the strongest versions of beers “bock”, weizenbocks have the highest alcohol content of the weissbiers. Because of this, they are more complex, rich, with more malt presence in both aroma and flavour. Although they can be pale in colour, dark versions are more prevalent. 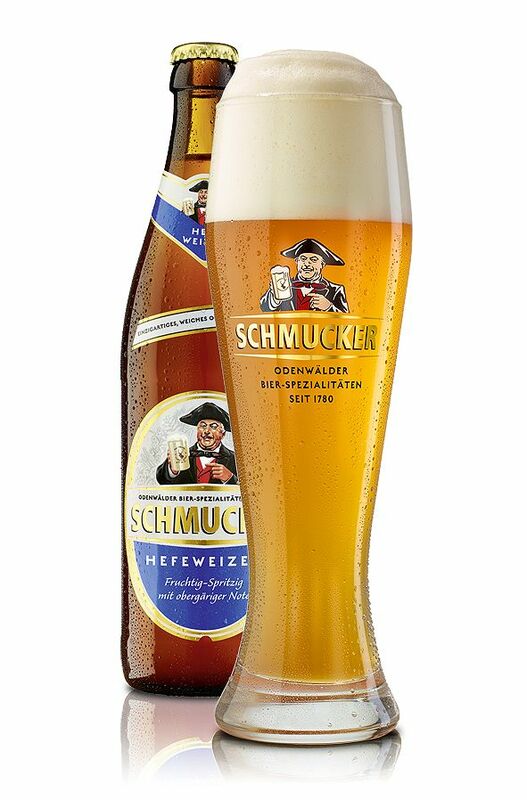 Pilsner malt dominates the lighter coloured versions, with Munich and Vienna malt being added for darker varieties. Decoction mashing provides the medium heavy body, and the hops are only present to balance the sweetness. The dark versions have flavours that can range from fruit such as raisins and plums all the way to chocolate. Developed in Munich in 1907, they are the wheat versions of Dopplebocks.